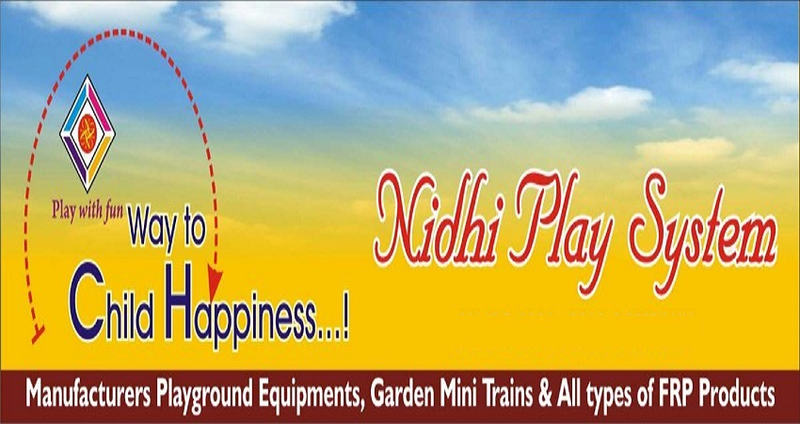 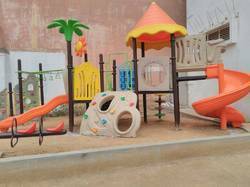 Offering you a complete choice of products which include outdoor multi play system, plastic multi play station, slide swing multi play system, outdoor multi play station, child multi play station and small multiplay station. 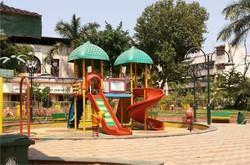 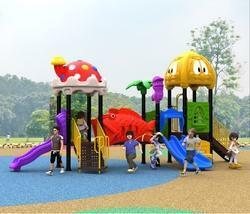 We offer Outdoor Multi Play System to our clients. 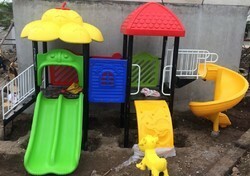 We offer Plastic Multi Play Station to our clients. 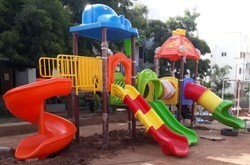 We offer Slide Swing Multi Play System to our clients. 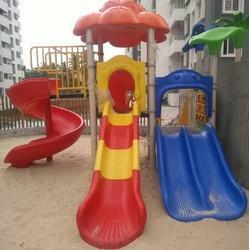 We offer Outdoor Multi Play Station to our clients. 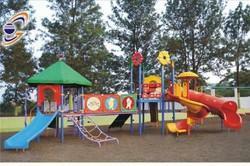 We offer Child Multi Play Station to our clients. 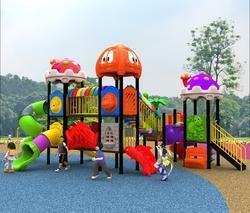 We offer Small Multiplay Station to our clients. 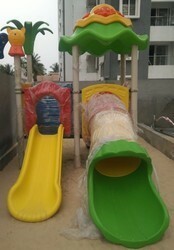 We offer Slide Multi Play Station to our clients.